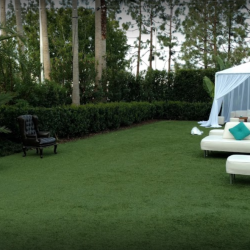 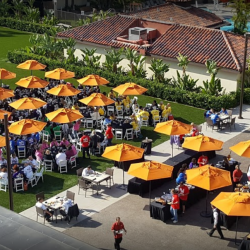 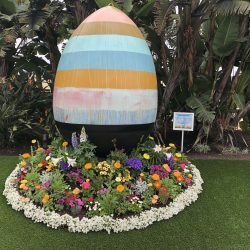 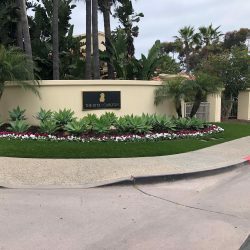 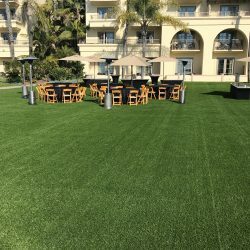 Five Star Turf is the nation’s leading installer of artificial grass, providing alternative landscaping solutions specifically for the hospitality industry. 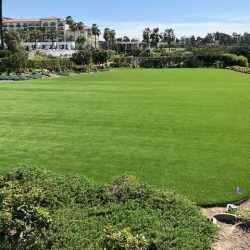 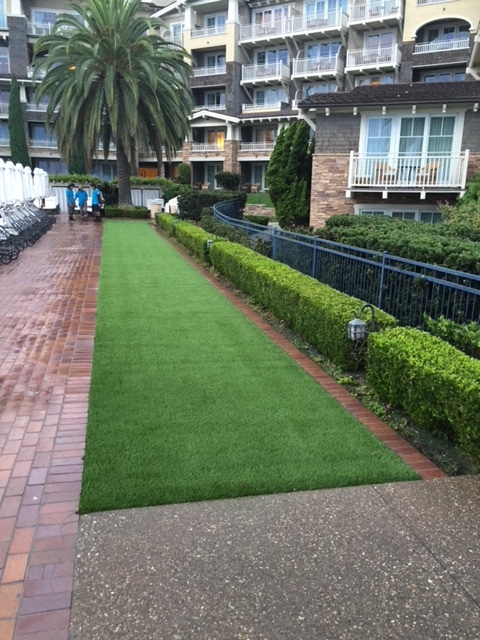 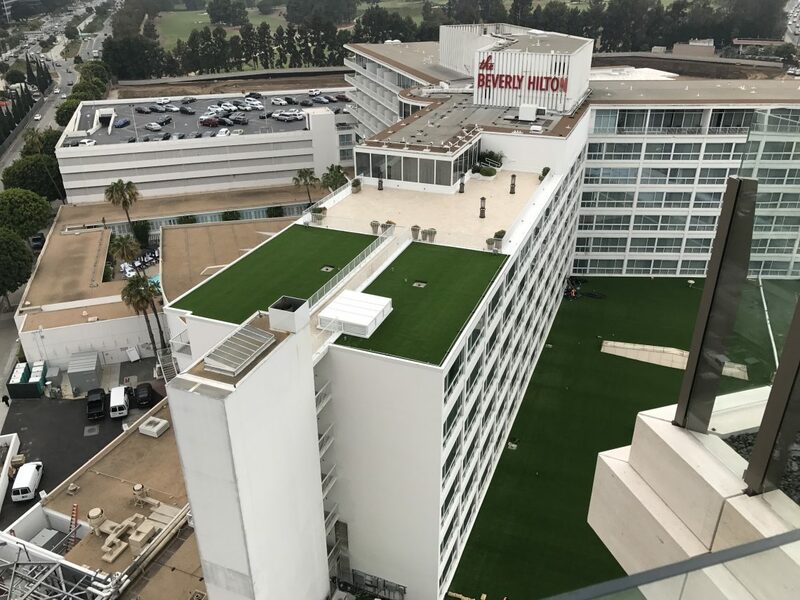 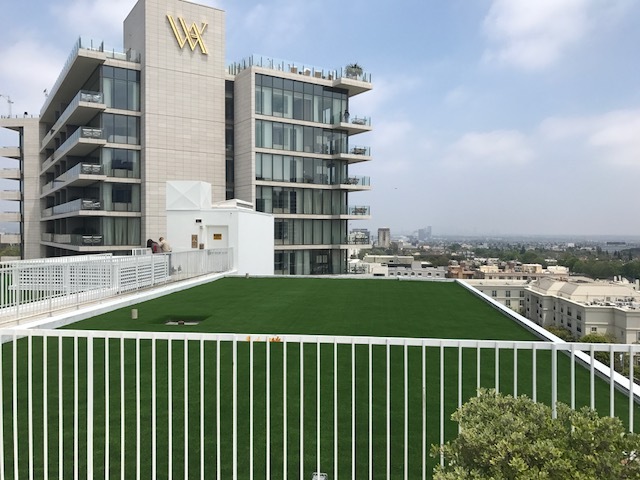 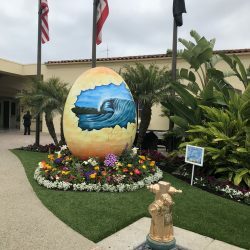 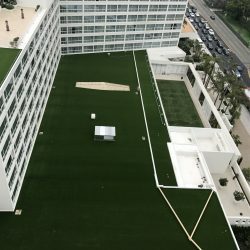 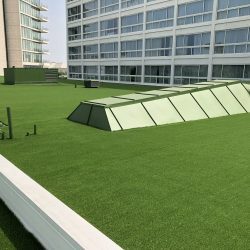 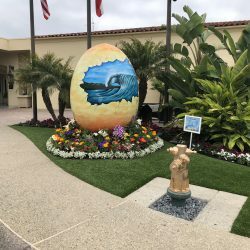 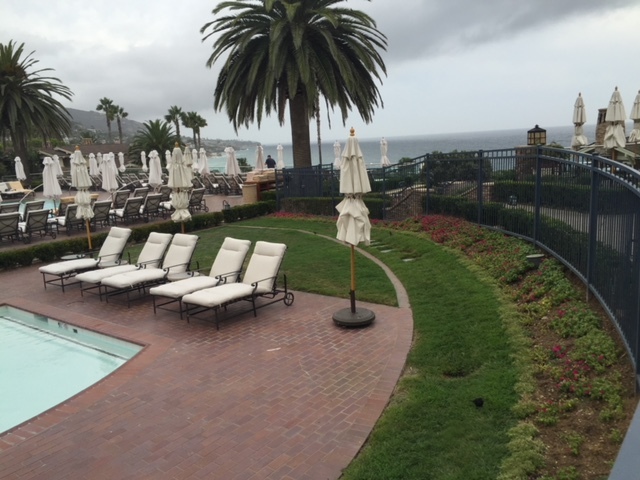 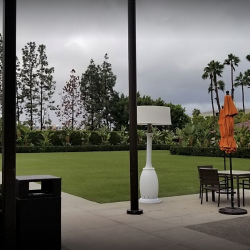 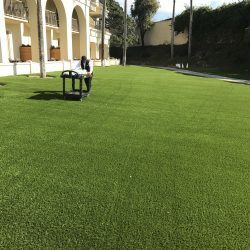 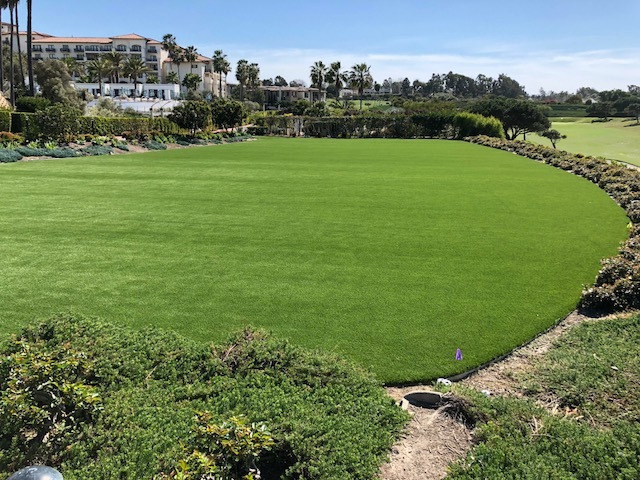 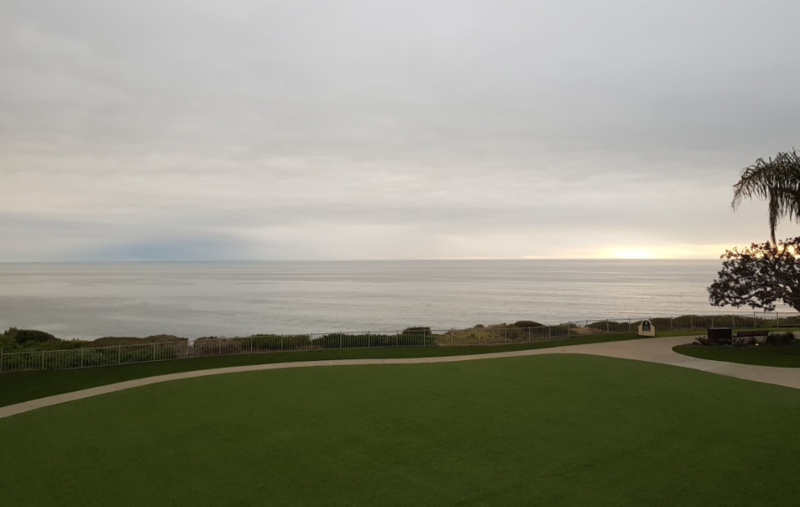 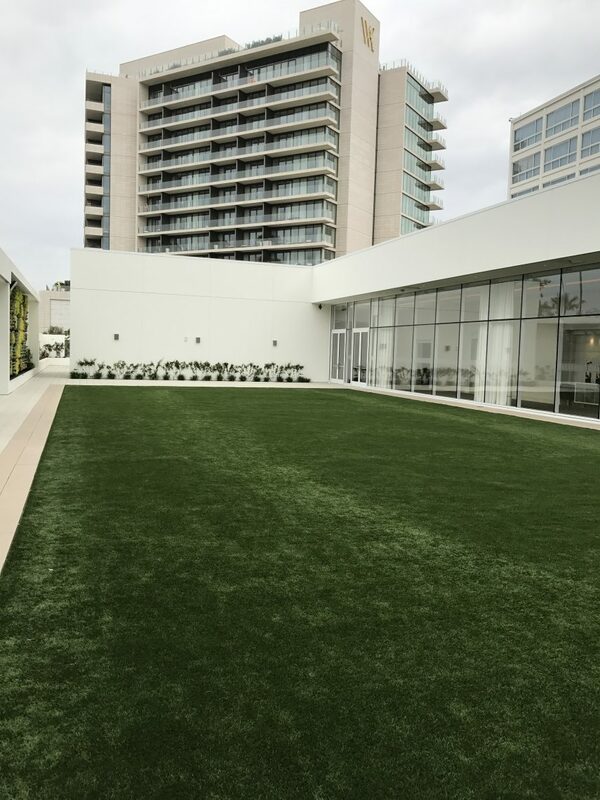 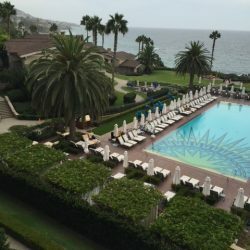 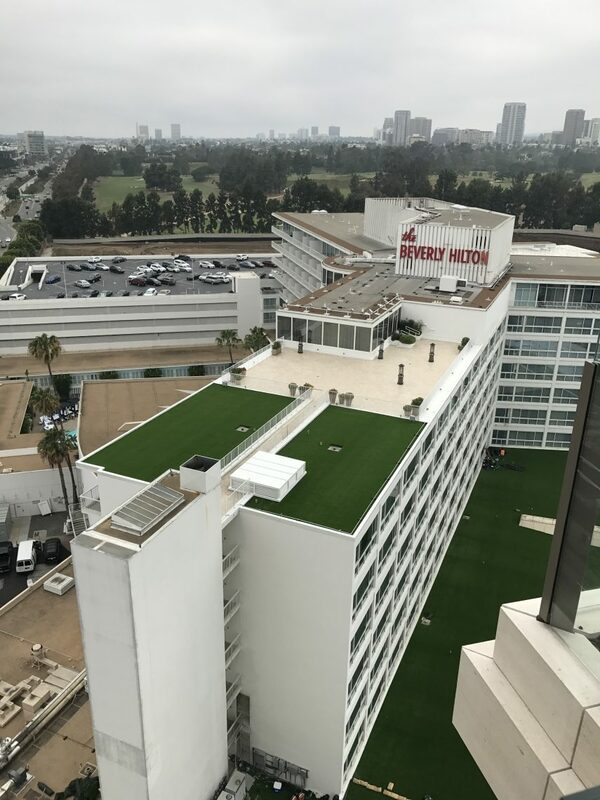 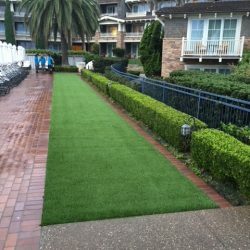 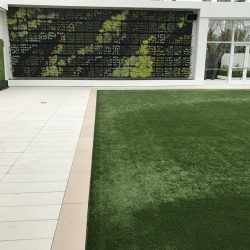 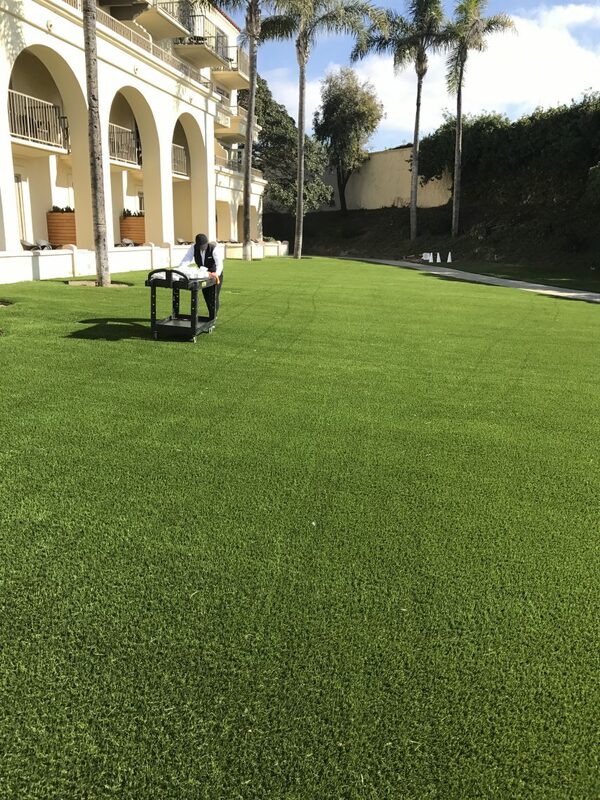 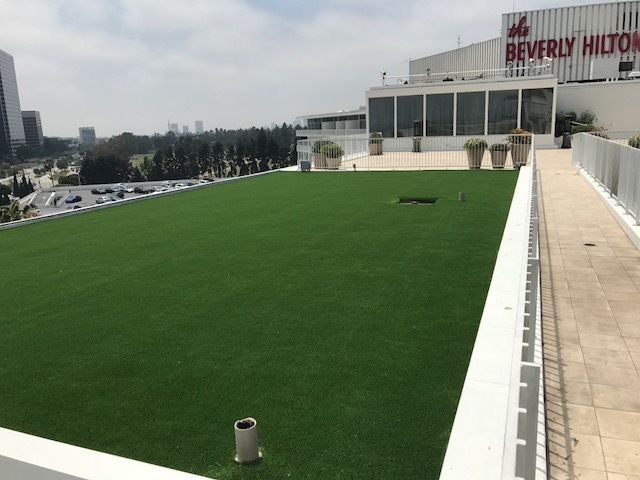 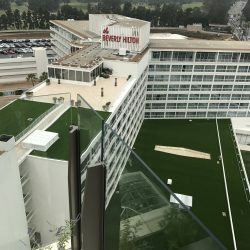 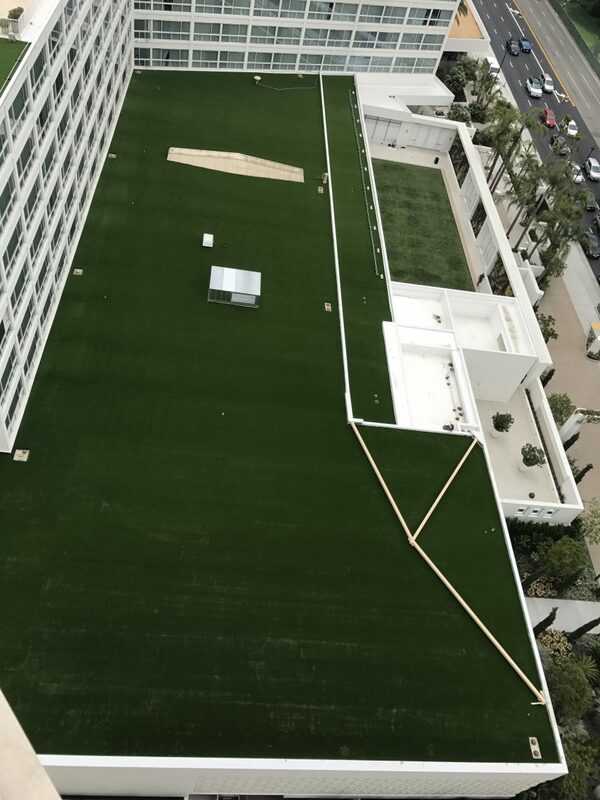 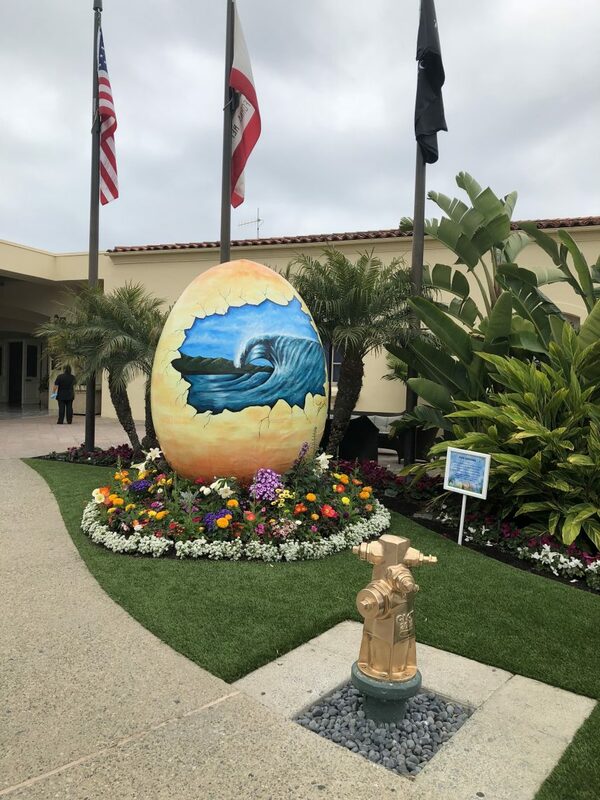 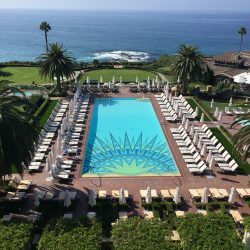 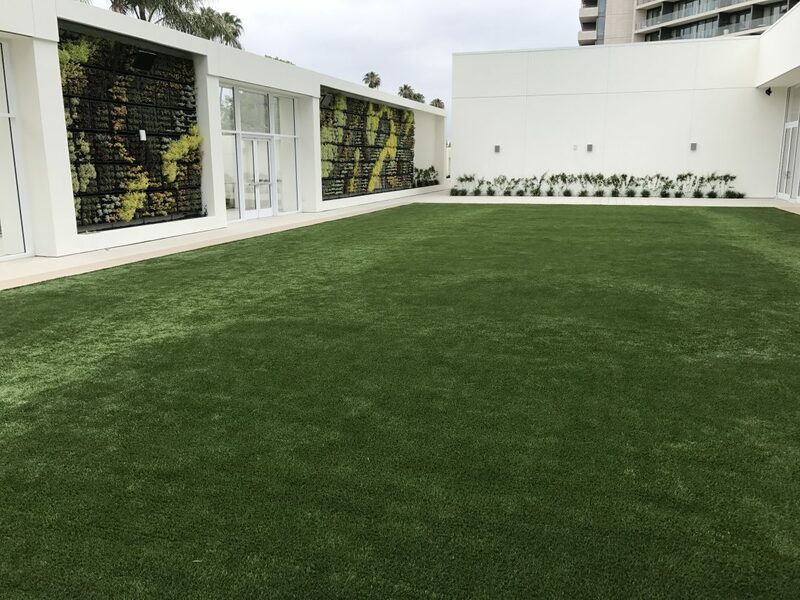 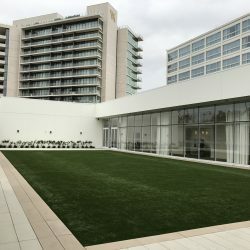 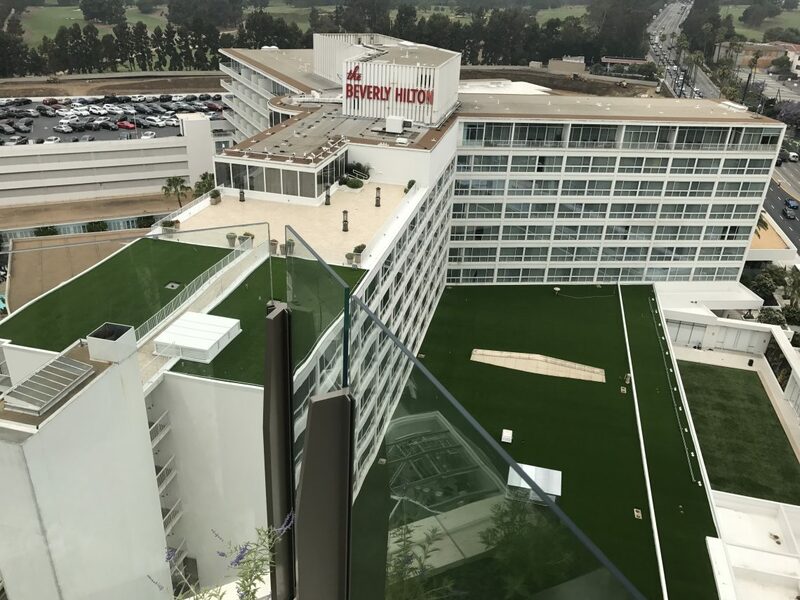 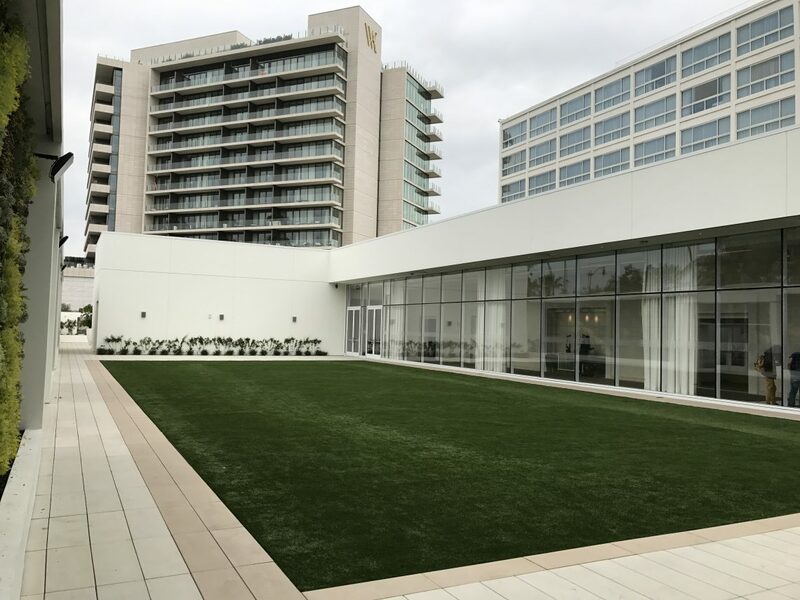 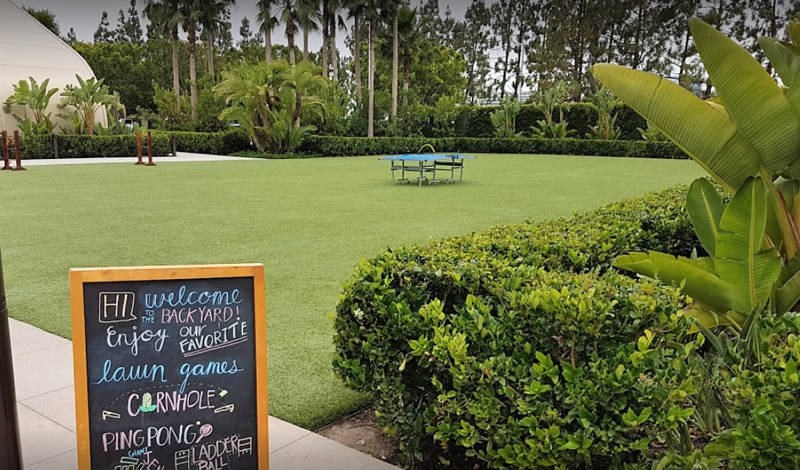 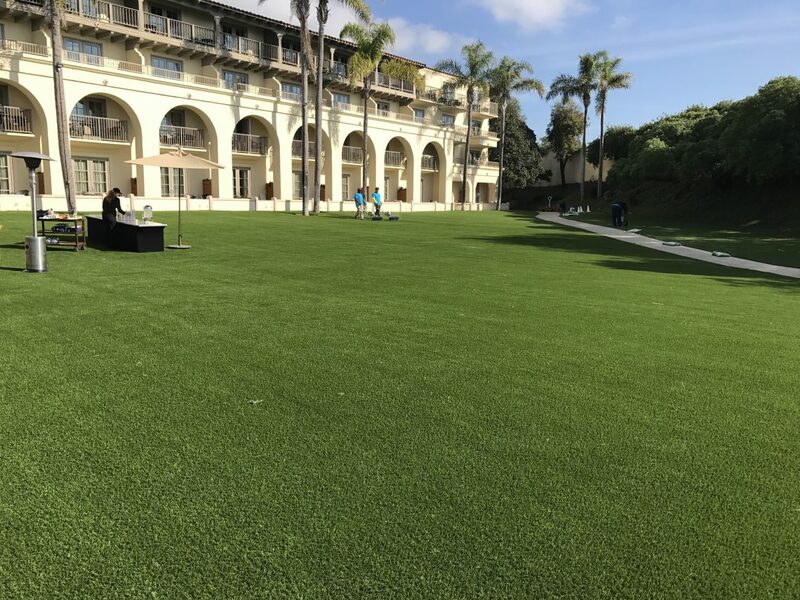 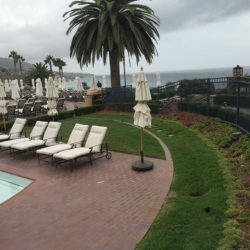 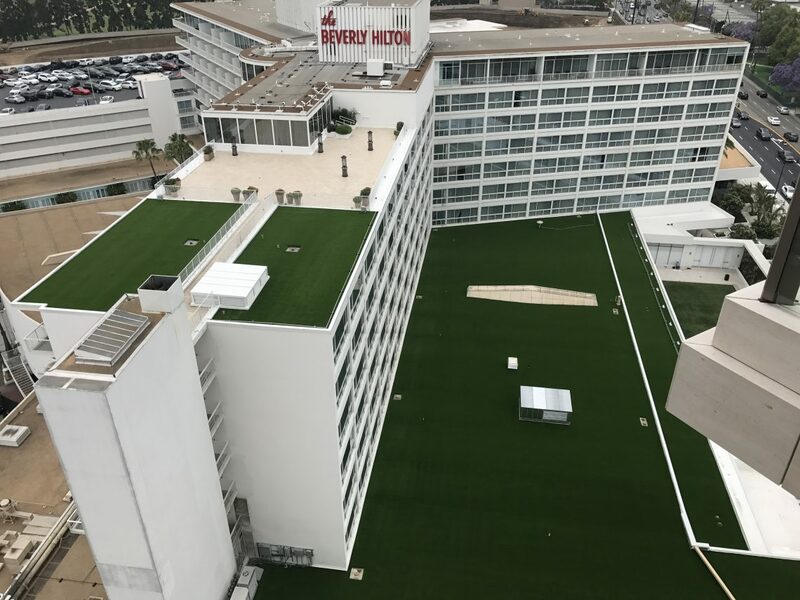 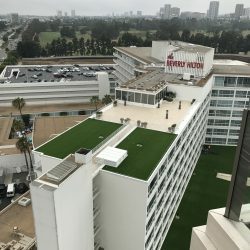 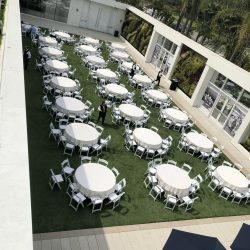 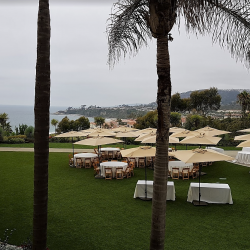 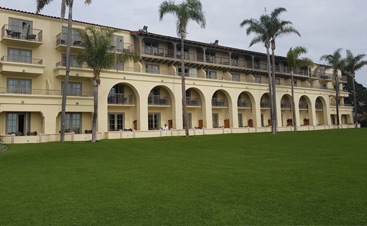 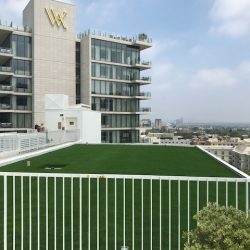 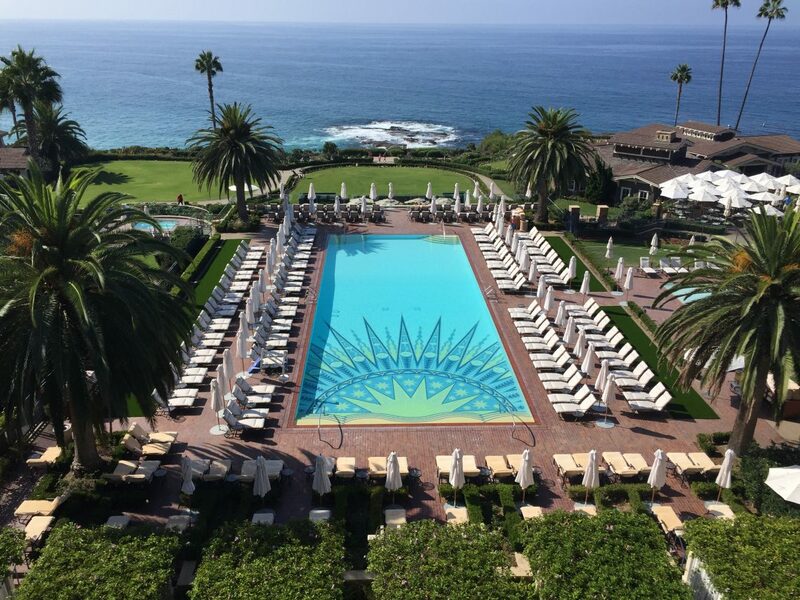 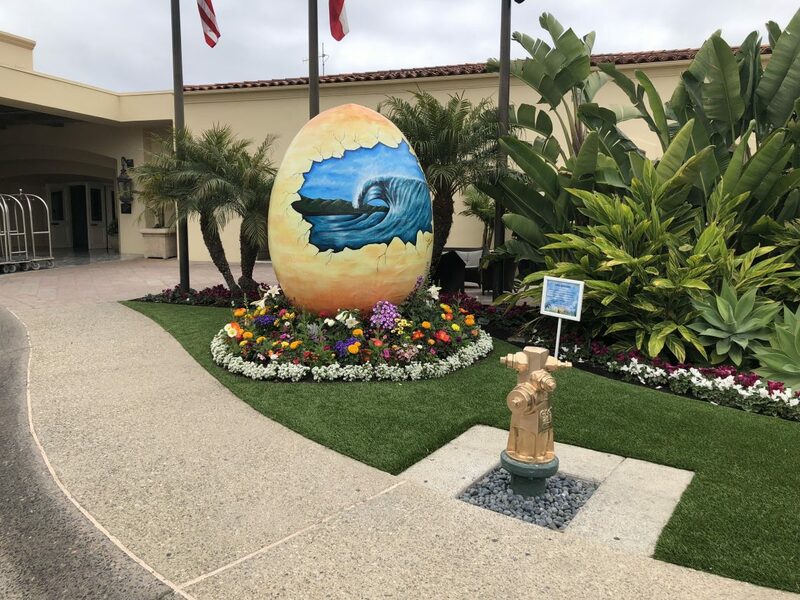 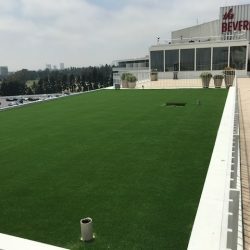 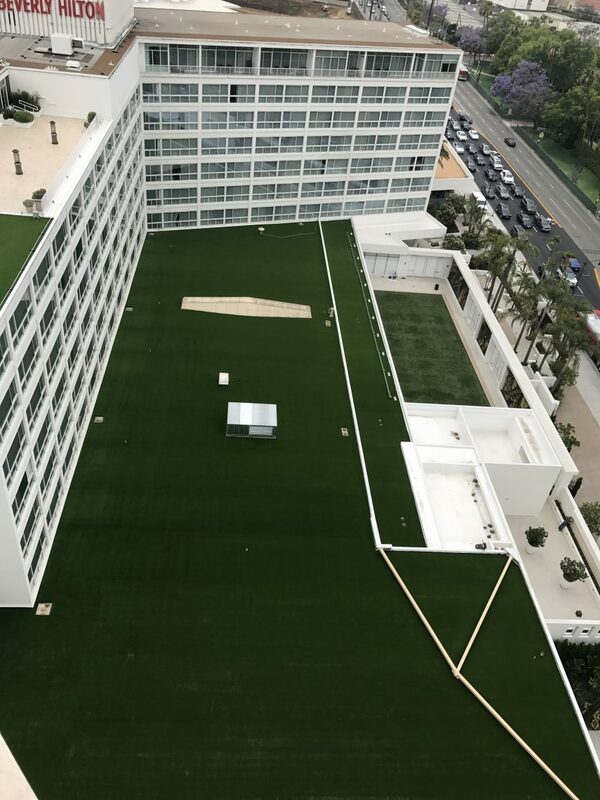 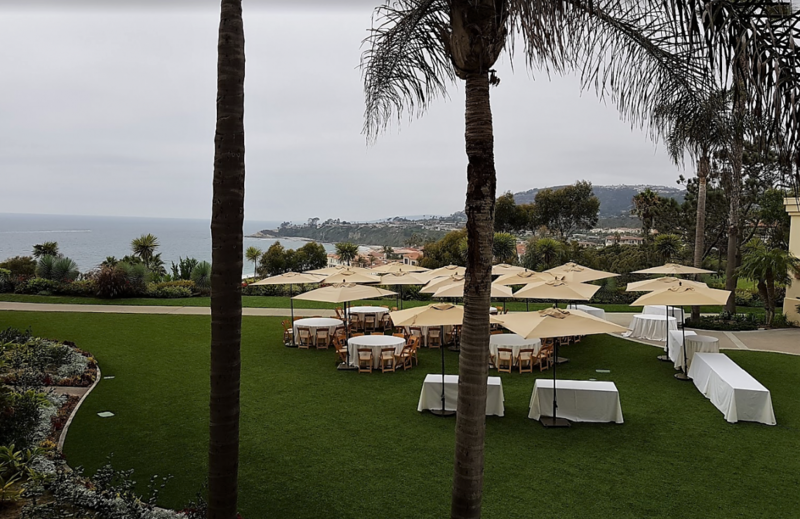 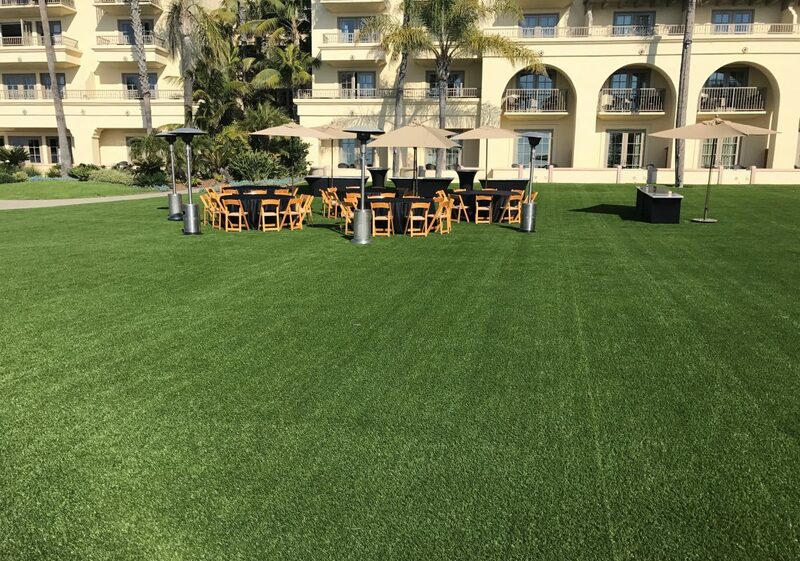 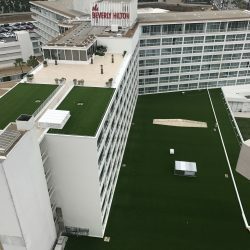 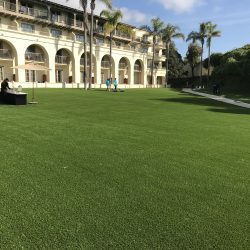 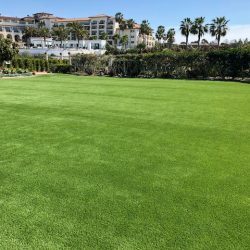 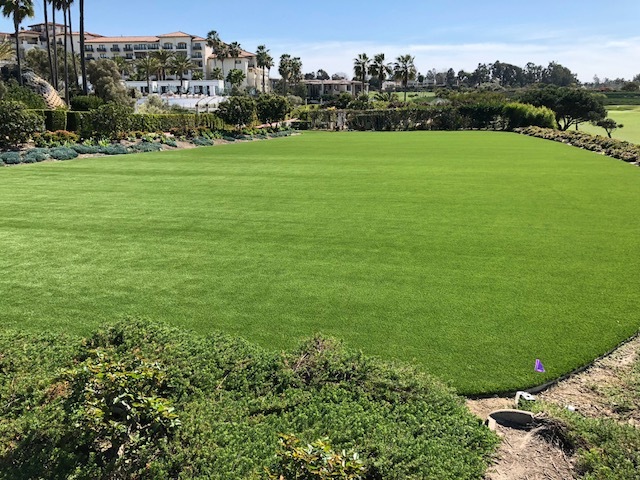 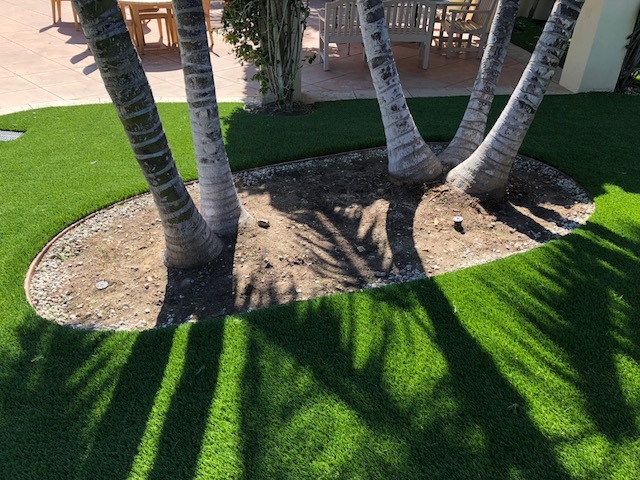 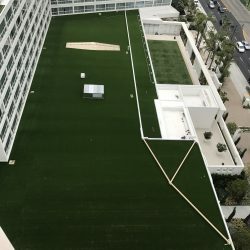 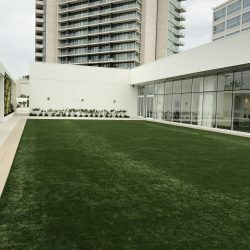 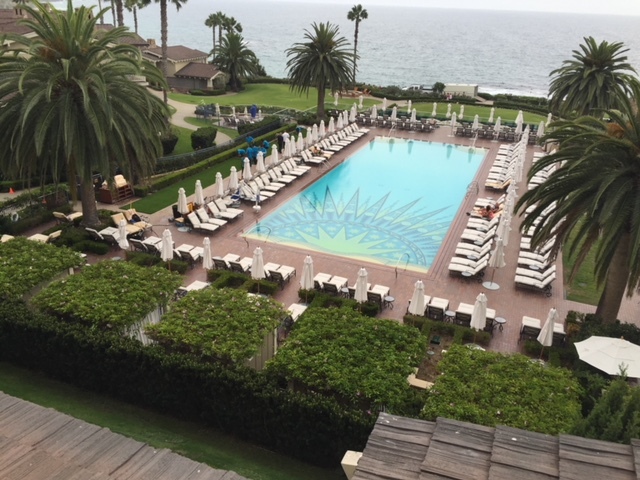 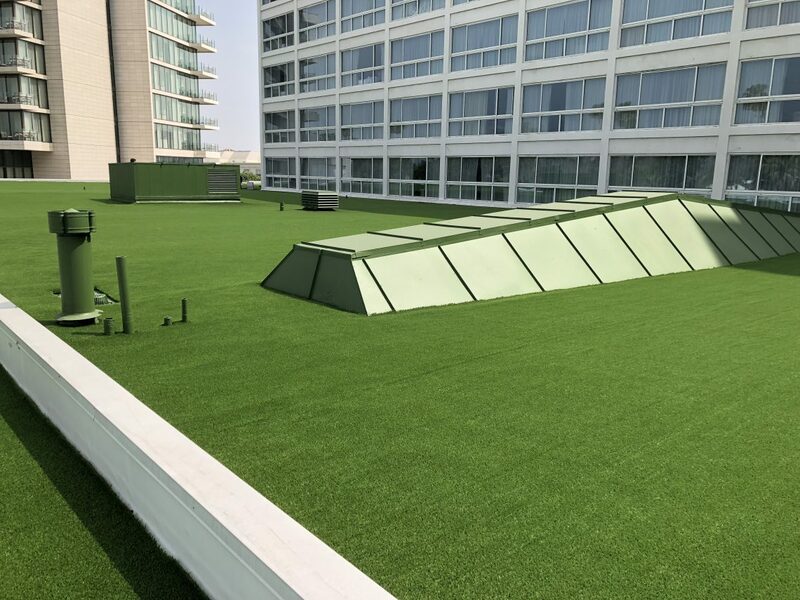 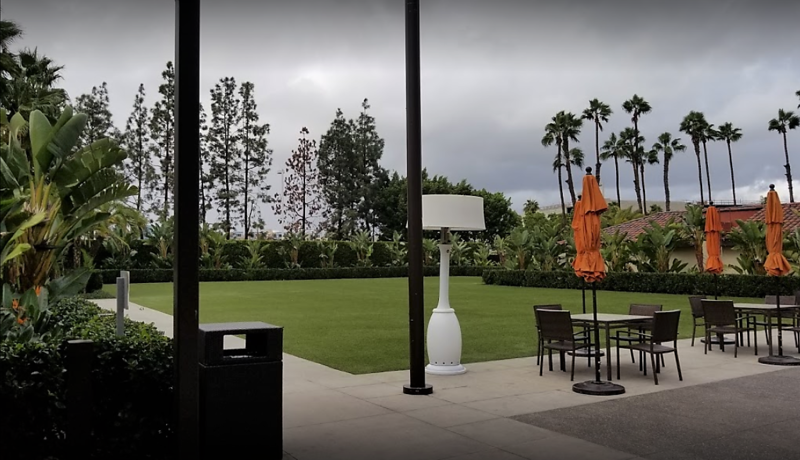 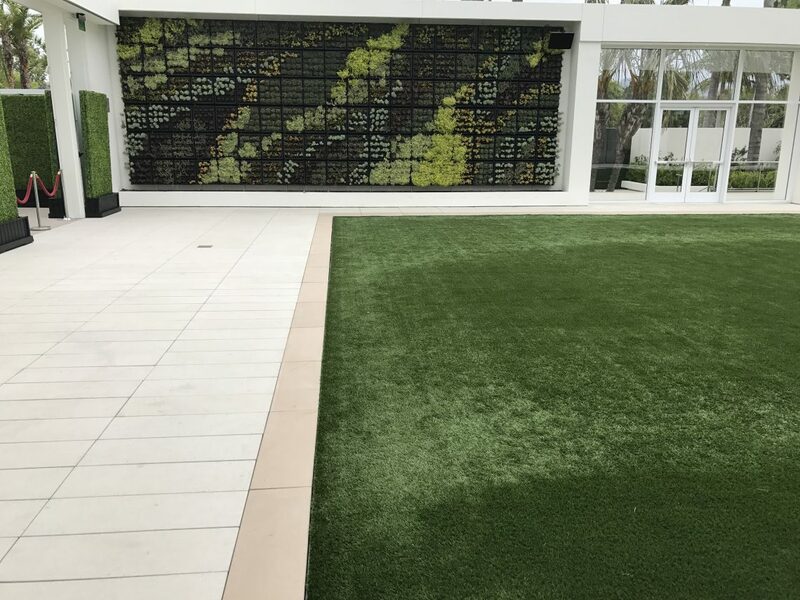 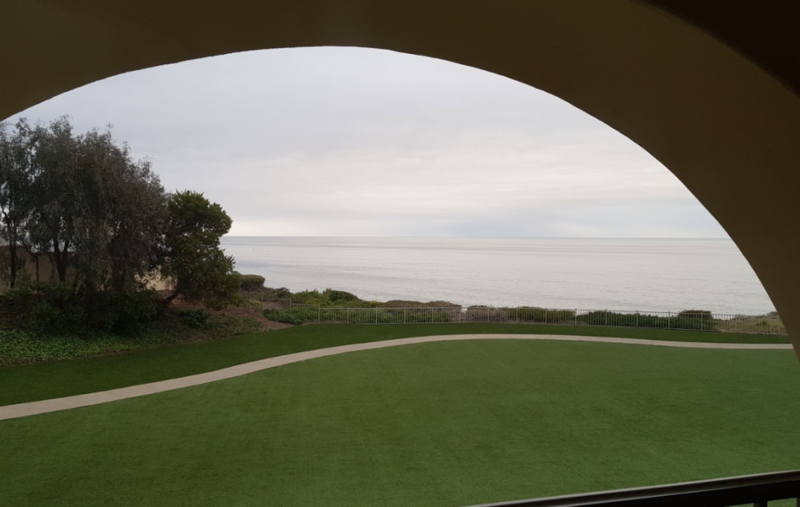 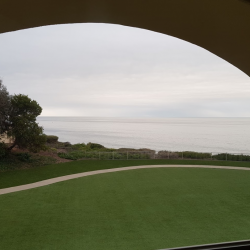 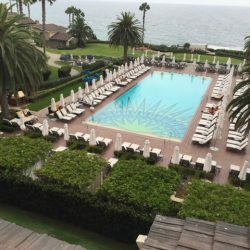 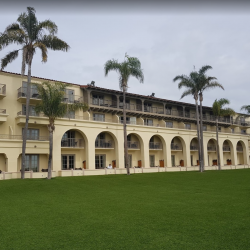 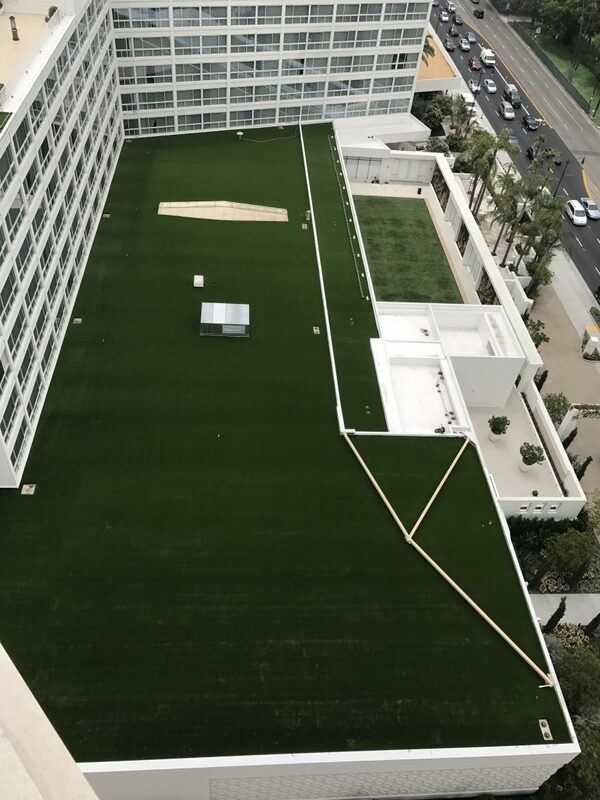 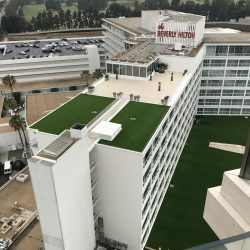 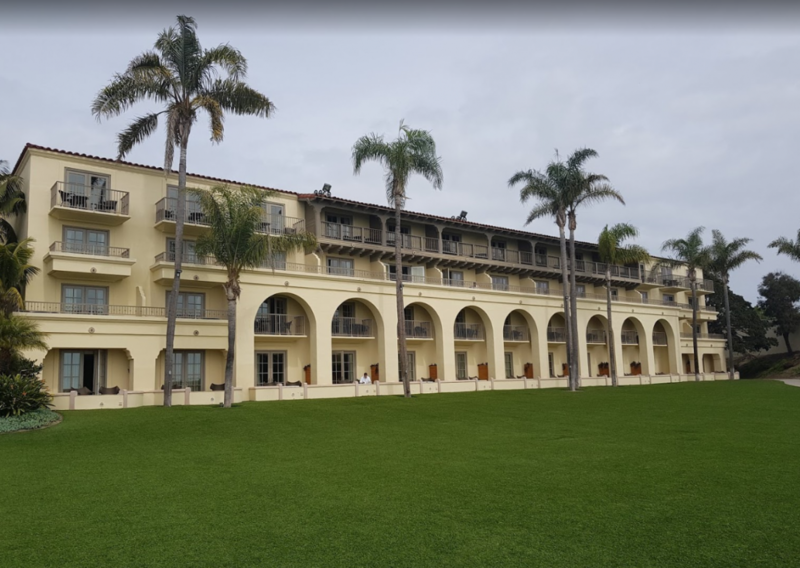 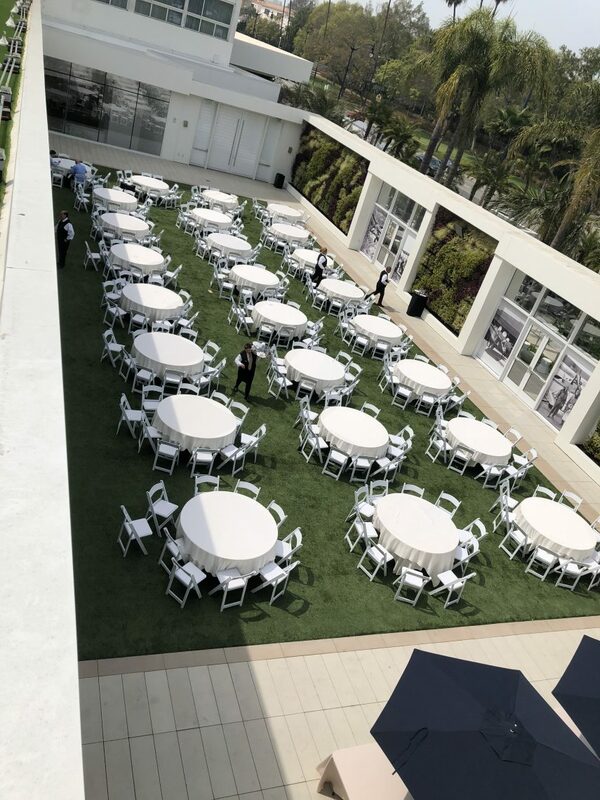 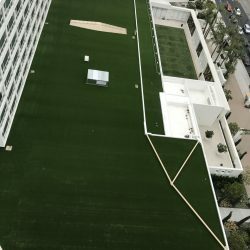 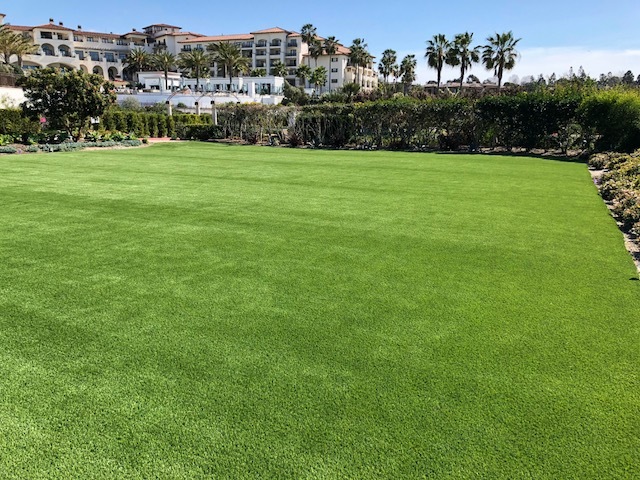 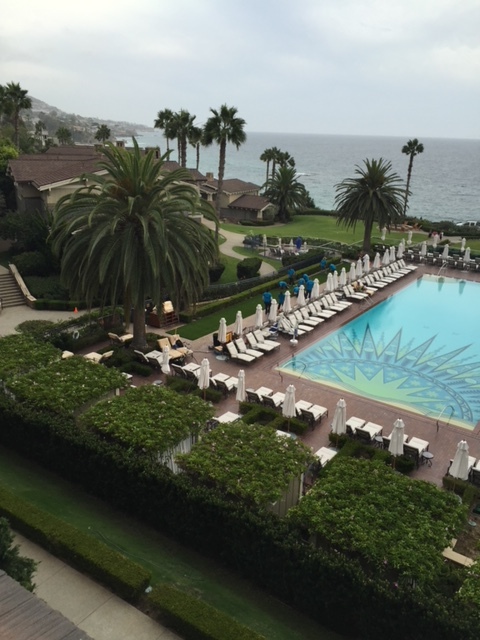 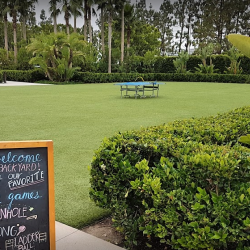 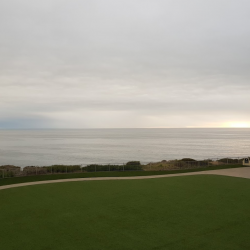 More hotels, resorts, and spas across the nation are adopting our eco-friendly synthetic turf products because they look and feel like natural grass, without requiring the time and money to maintain it. 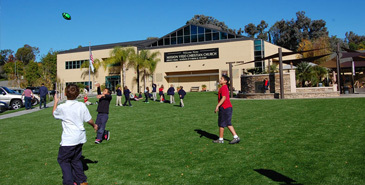 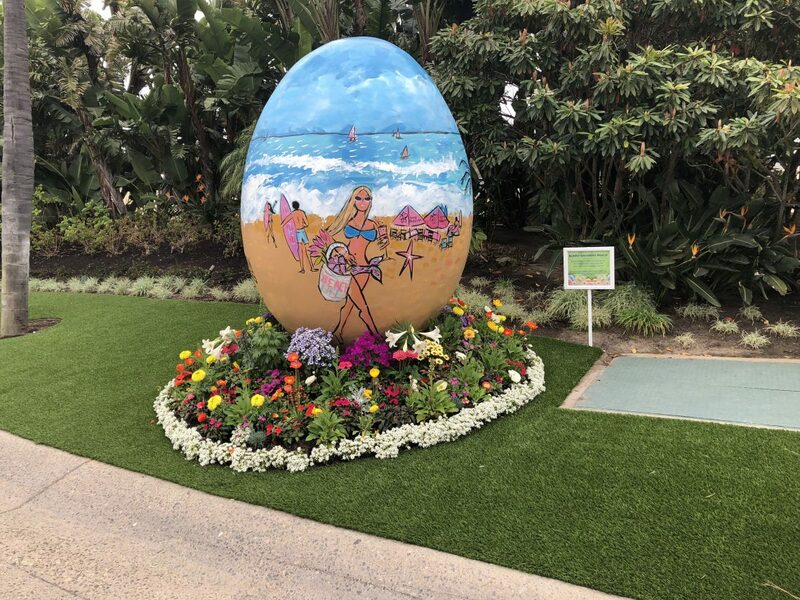 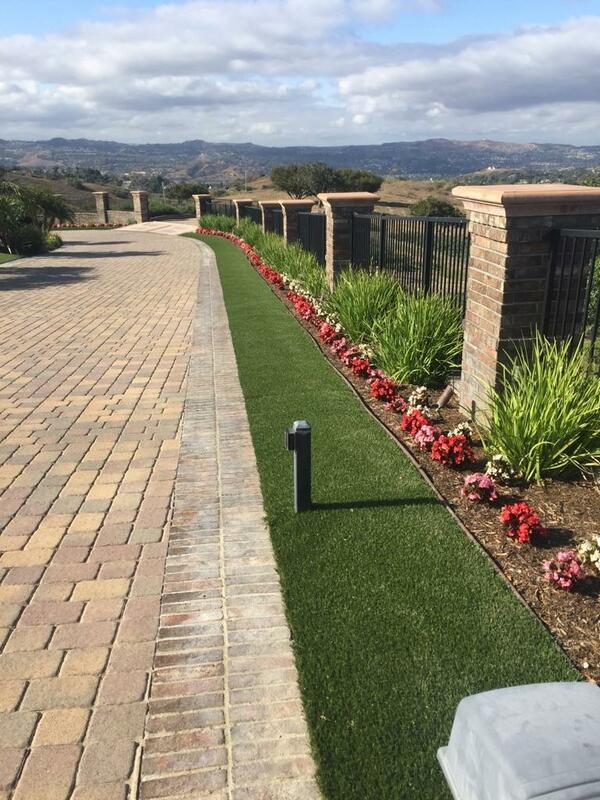 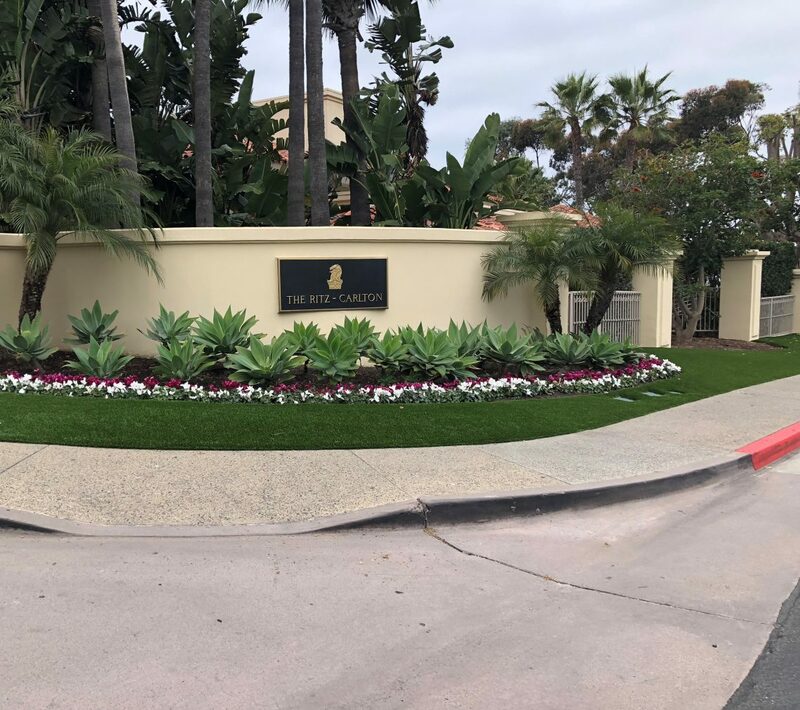 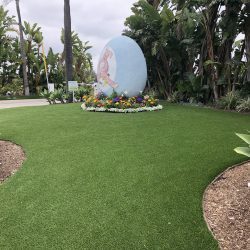 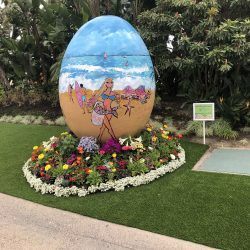 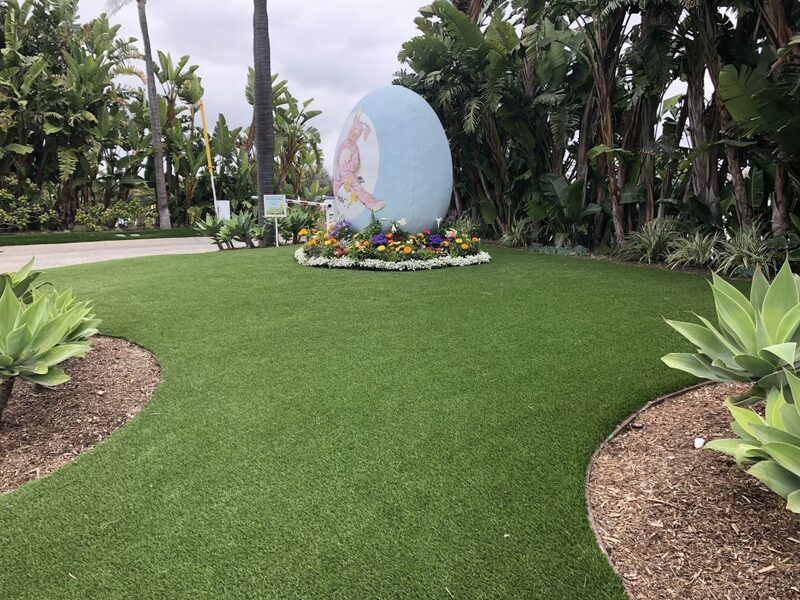 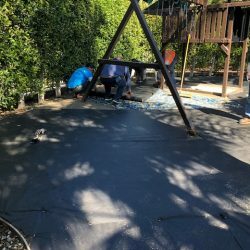 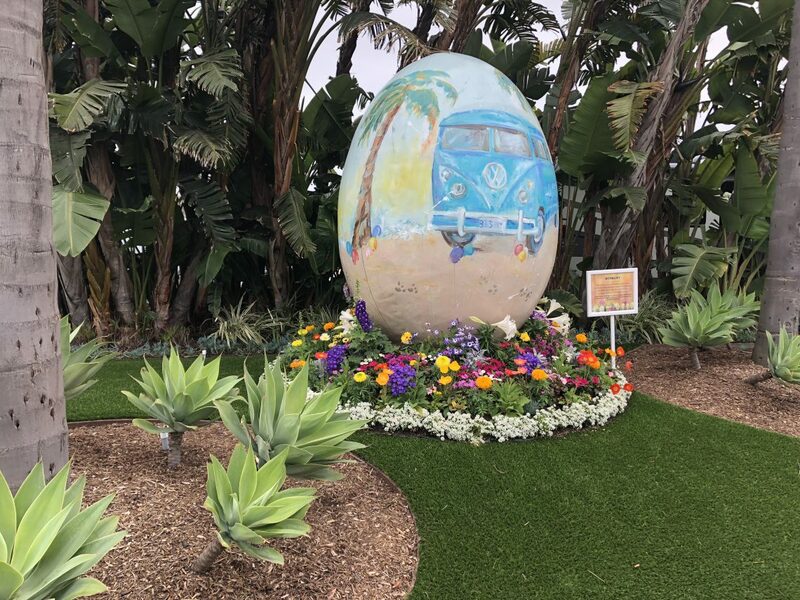 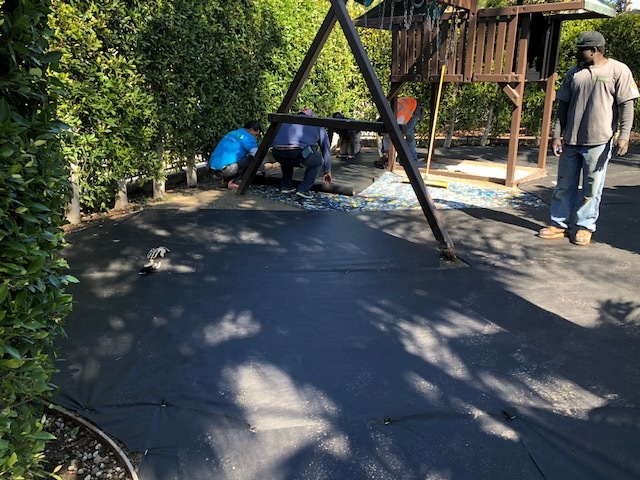 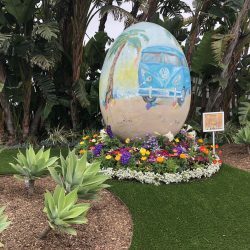 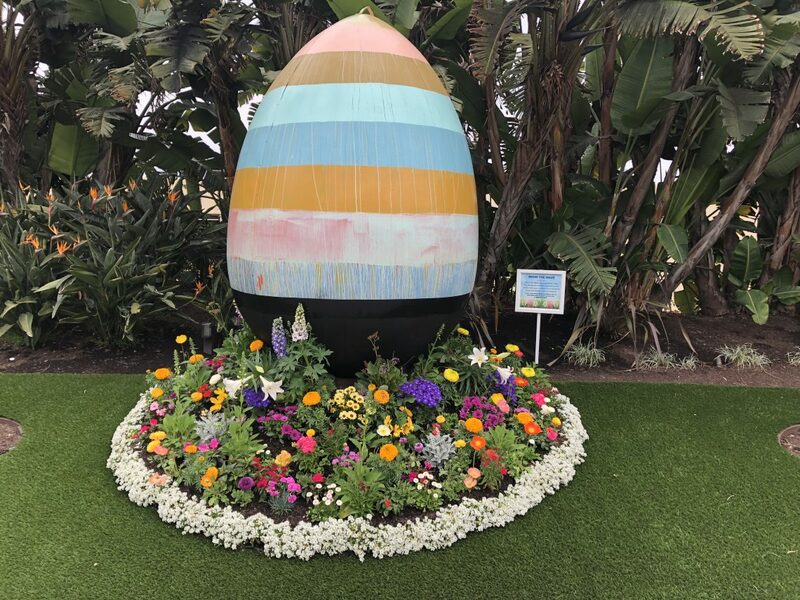 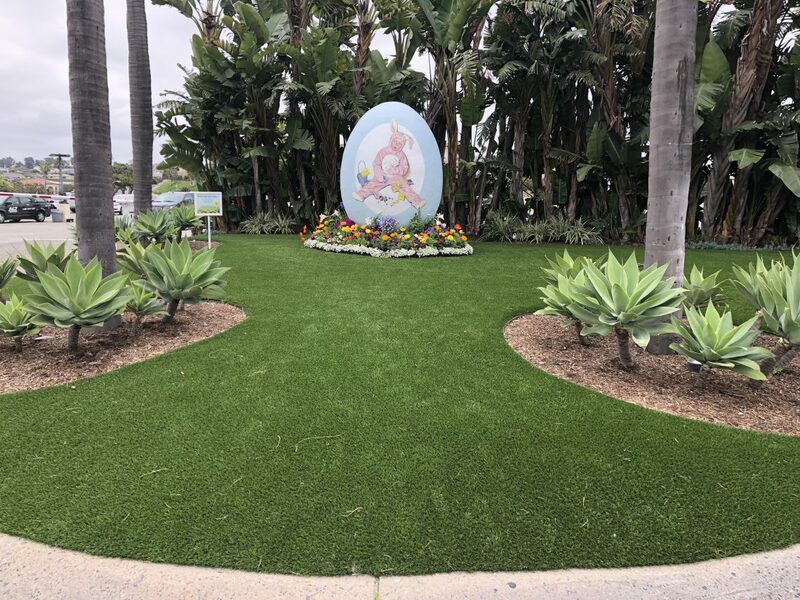 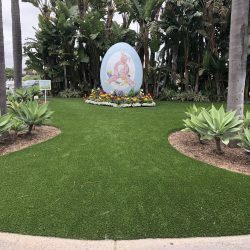 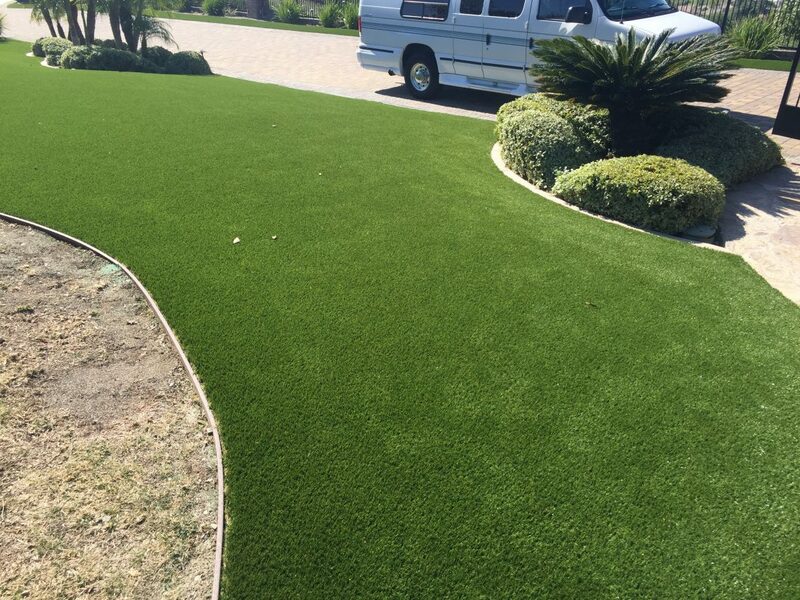 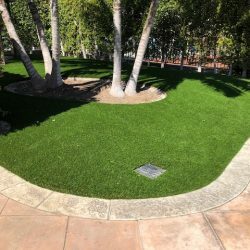 Five Star Turf installs a variety of products that feature the most advanced synthetic yarns and fibers, offering durable surfaces that withstand heavy foot traffic. 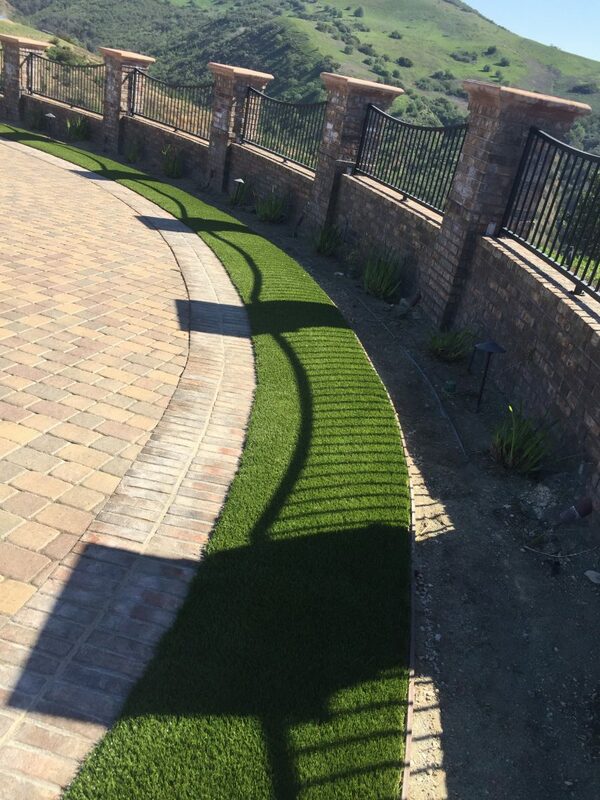 Best of all, our products are low maintenance and require no watering or mowing, saving you plenty of time and money. 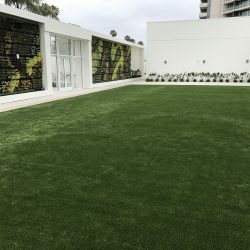 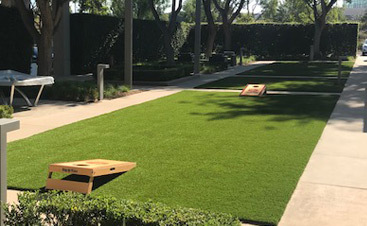 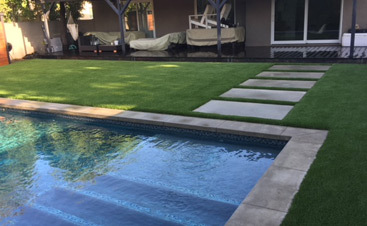 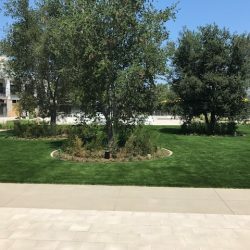 Cities and municipalities around the United States are offering tax credits and water rebates to those who install artificial grass, making it an unbeatable return on investment. 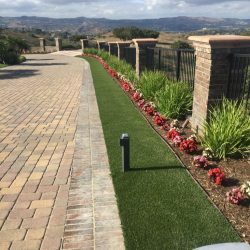 Let us help you save money while treating your guests to a consistently beautiful landscape. 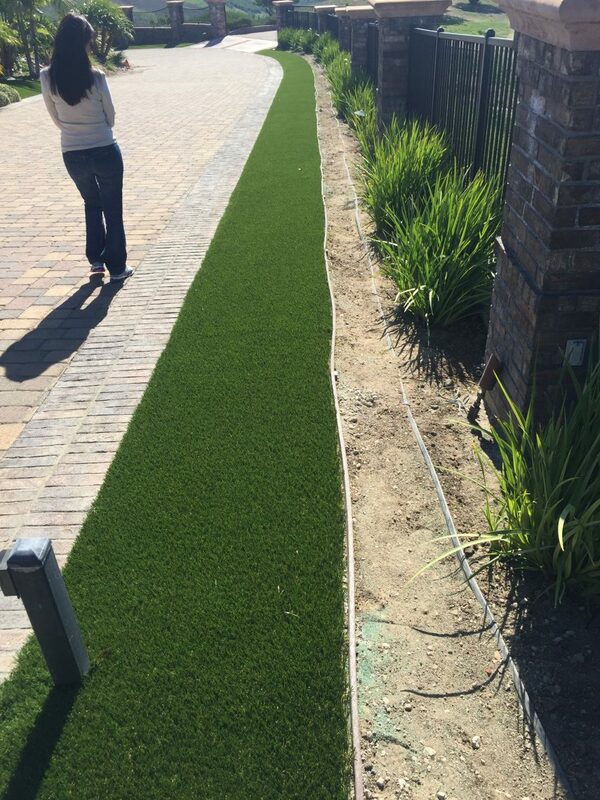 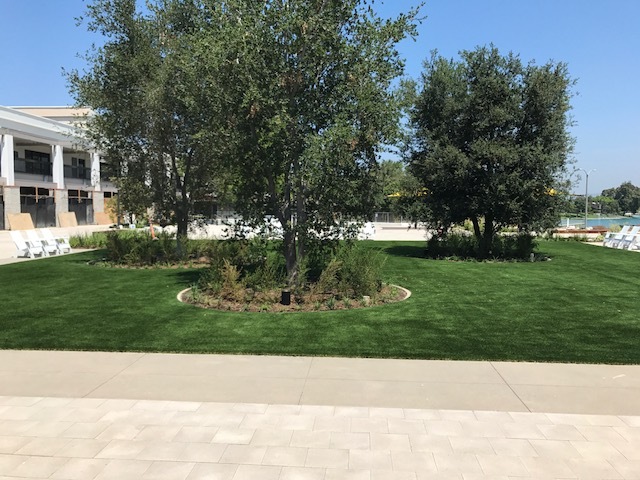 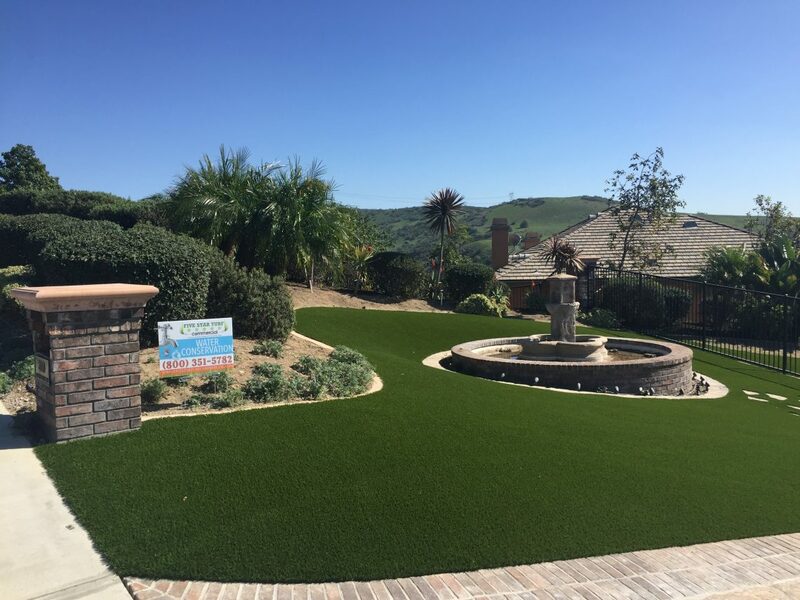 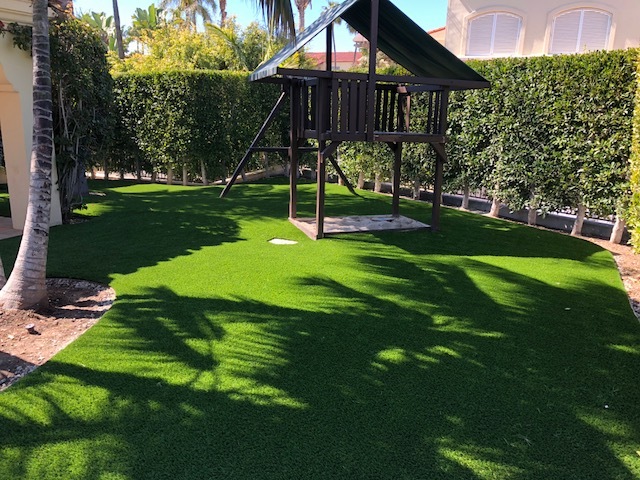 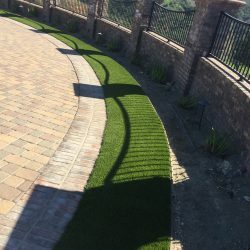 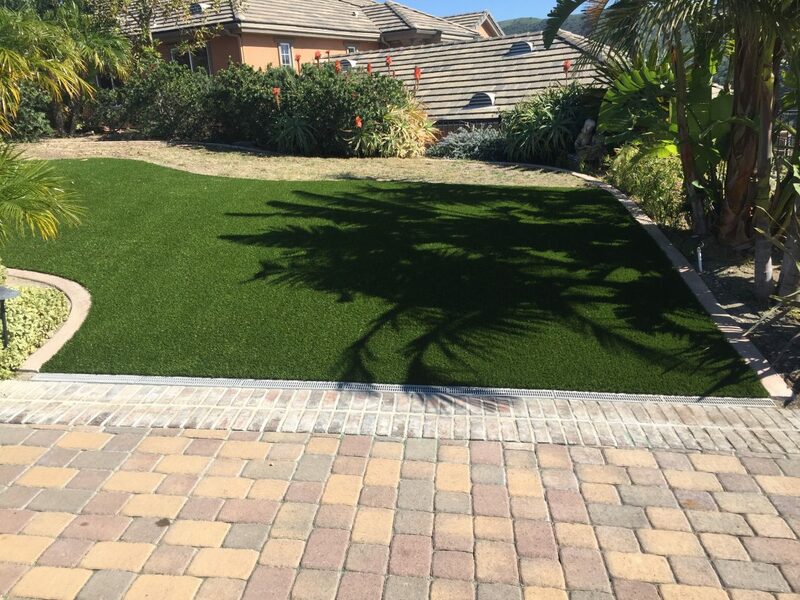 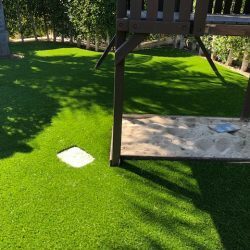 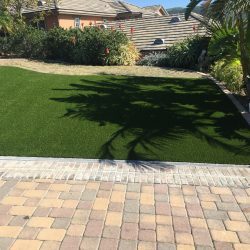 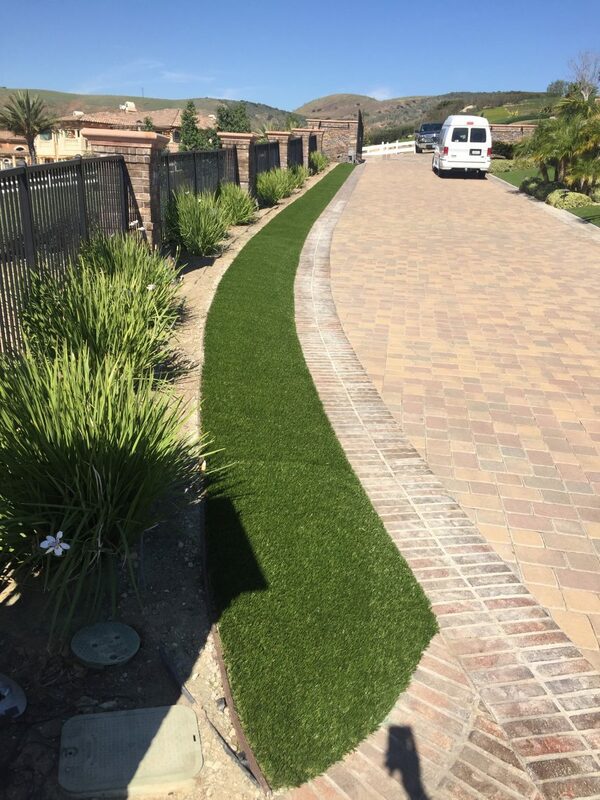 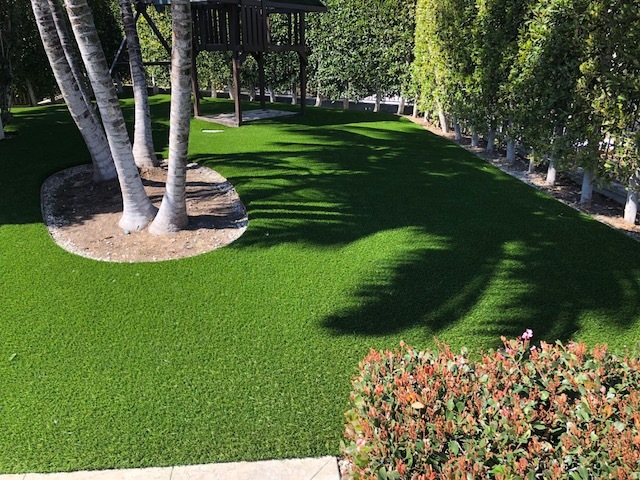 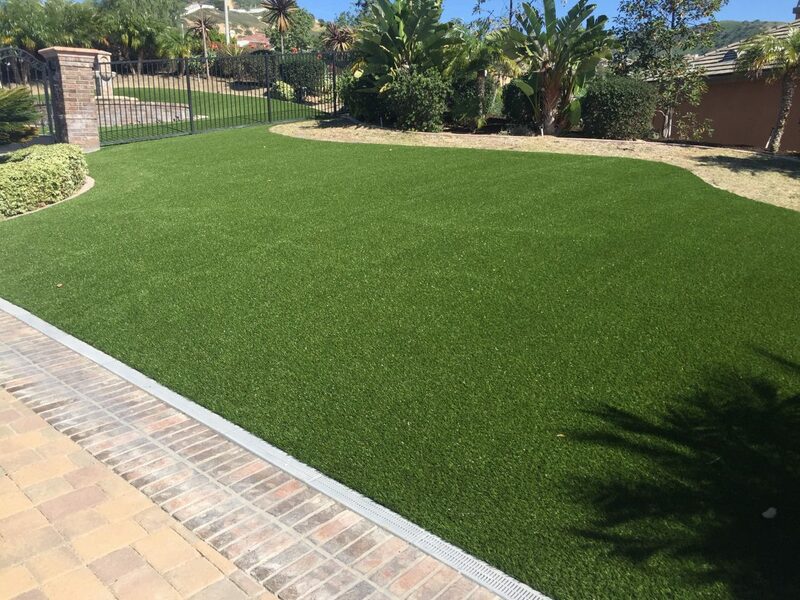 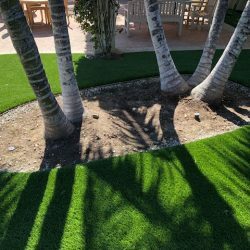 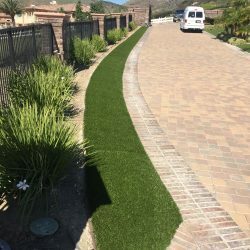 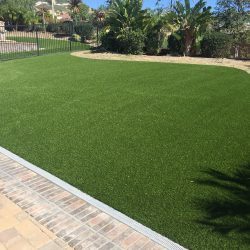 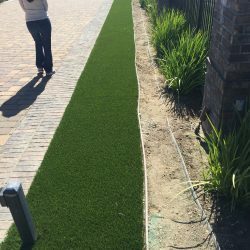 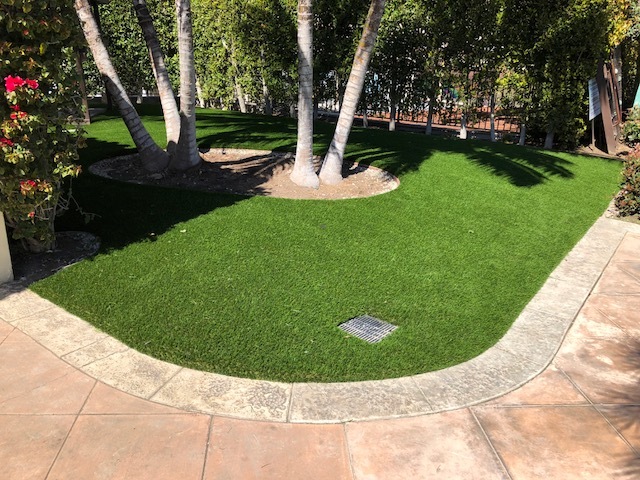 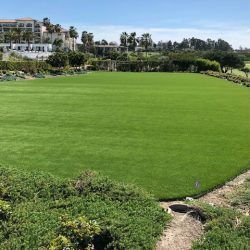 Five Star Turf also offers cost-effective artificial grass installation services for homes, businesses, parks, municipalities, industrial complexes, sports fields, and more. 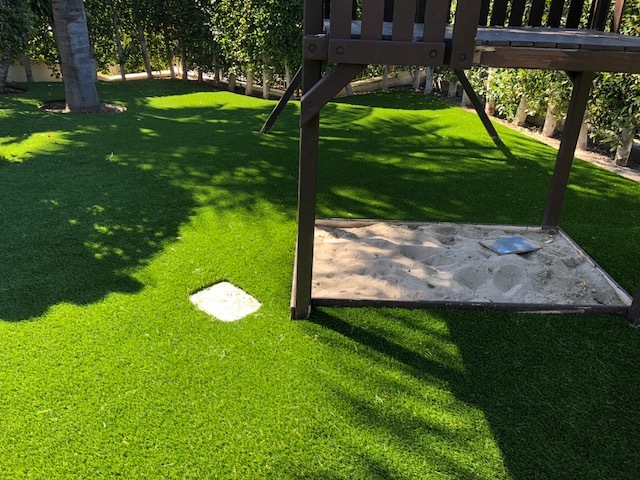 Our products are safe for children, pet friendly, backed by a 10-year manufacturer warranty. 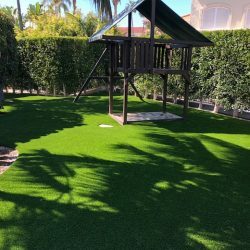 The quality of Five Star Turf’s synthetic grass is matched only by the knowledge of our staff and our unparalleled customer service. 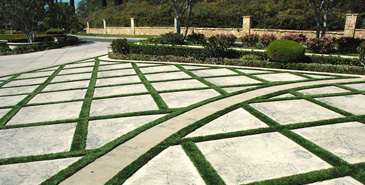 We can help you select an outdoor landscaping solution that works for you and your specific needs. 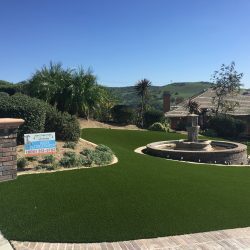 Imagine having a pristine landscape all year long, year after year. 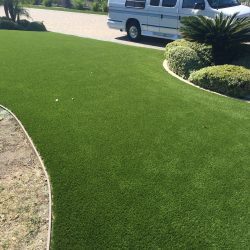 Five Star Turf makes it possible. 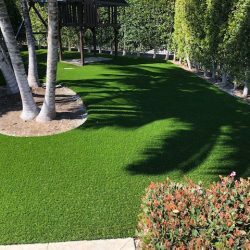 We are also a distributor of Synthetic Grass Warehouse products.